Winter driving, bringing out the inner child in you! True Story. 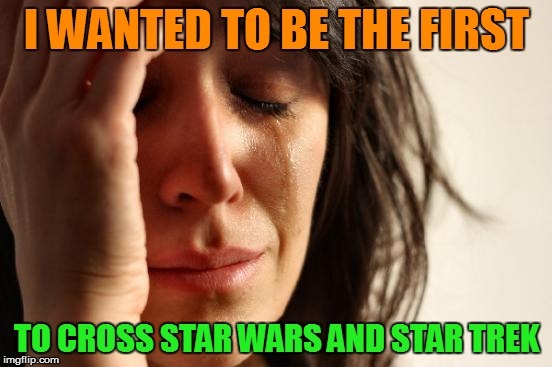 Happened to me back in the 70s. Driving is my favorite thing to do when it snows! I said meme enough eh lol. Was ''Ping'' or another word lol? Thanks for the memory refresher lol. We're supposed to get some snow next week, so maybe i'll get another chance. what? 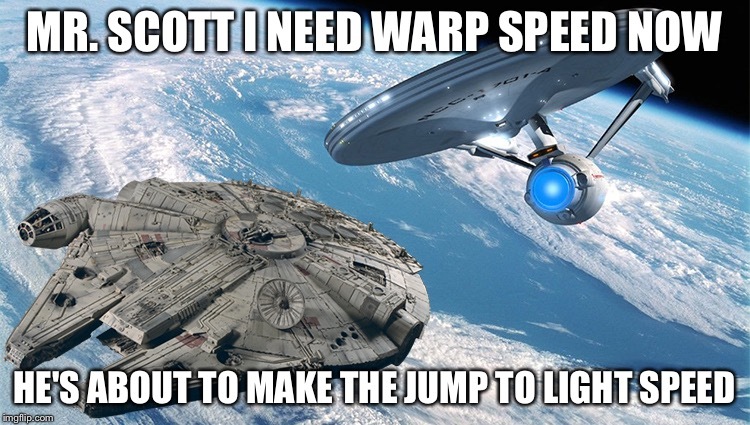 10 kilometers per hour up there on those roads? I pretend I'm warm during winter. Been super busy today and i see it will take me all night to catch up lol. 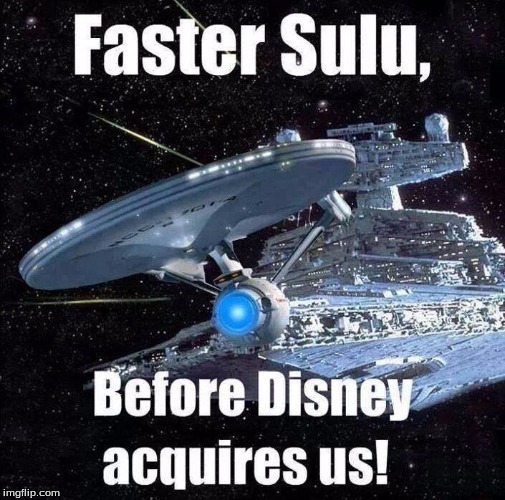 Is this going to morph into a Wars vs Trek debate? 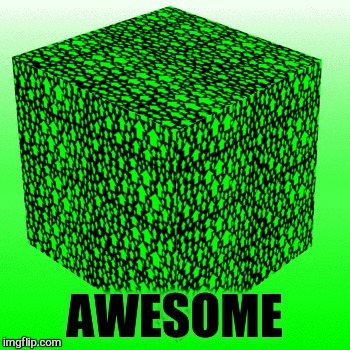 Never realized that you could pretend!!!!!! 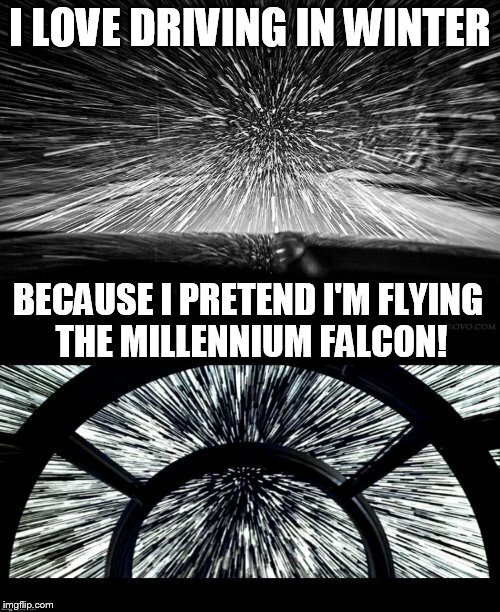 I LOVE DRIVING IN WINTER; BECAUSE I PRETEND I'M FLYING THE MILLENNIUM FALCON!